It had superb production value. An amazing and inimitable soundtrack. Was almost perfectly balanced (almost to a fault). Fixed the horrendous level of “clone” and “copy-paste” characters (i.e. Mario/Dr. 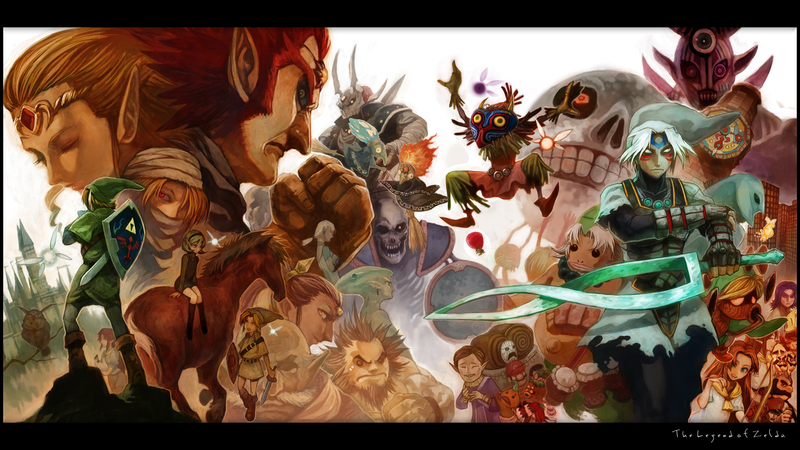 Mario/Luigi, Pikachu/Pichu, Captain Falcon/Ganondorf, Marth/Roy, Mewtwo and Ness/Zelda, etc.). Had a much better variety of stages. Added good variety of game modes. The inclusion of an online mode. Interesting addition of third-party characters.